I am looking for wonderful unique content with articles that range in topics such as: fashion, fitness, lifestyle, travel, do-it-yourself, and home improvement (to name a few…check all categories above for all the areas I would like guest content in). 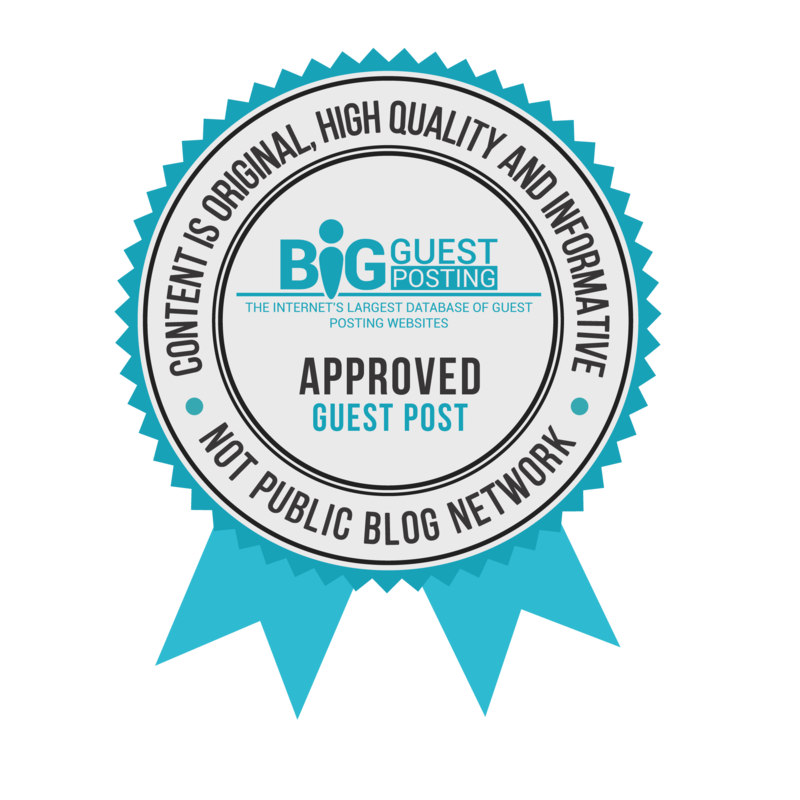 We accept guest author post submissions from a wide variety of authors and agencies and can figure out an acceptable plan to benefit both you and your agency as well as the Making Brands Happen community! Please contact me via email: MakingBrandsHappen (at) gmail (dot) com to discuss how we can work together right away! Thank you! What is The Difference Between Promise and Engagement Rings?